The future of fitness is here. Track your steps, activity and more all in one convenient spot. Download the free Android or iOS app, or upgrade to the advanced online health portal, and never lose your vital measurements again. MyHealth Connected devices use true Bluetooth Smart Technology for 1,2,3 easy device pairing. Runs as background app minimizing battery consumption. Store and forward when no connectivity is available, so you never have to worry about lost data. MyHealth Connected Bluetooth activity tracker measures steps, calories, distance and sleep, and displays time with OLED display for clear, easy to read numbers. 3-D sensor for accuracy. 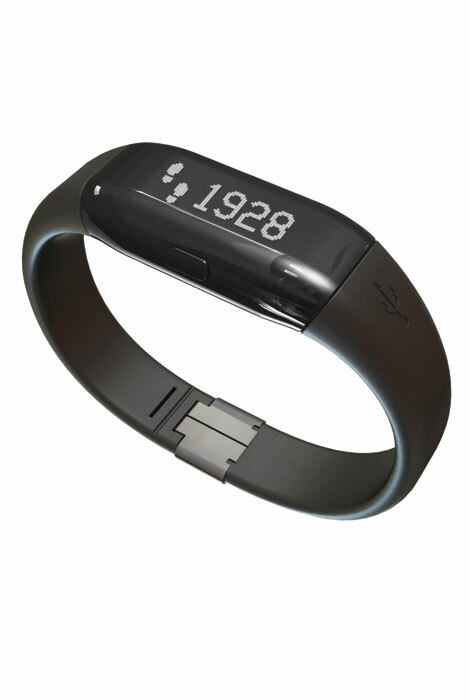 Adjustable wrist band; uses standard USB port for charging. Bluetooth 4.0.